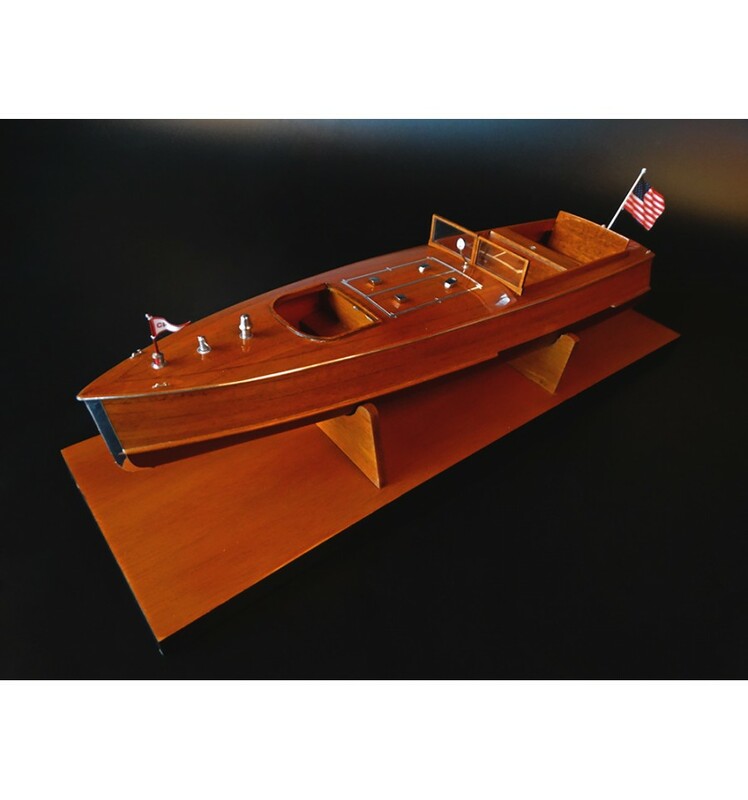 Discover this stunning model of the 1915 Dowsett Wooden Launch 28. 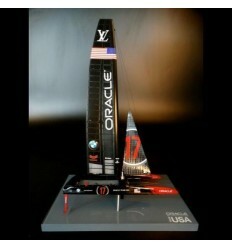 Scale 1/20 or 17 inches LOA. 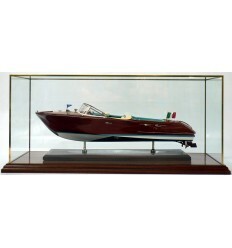 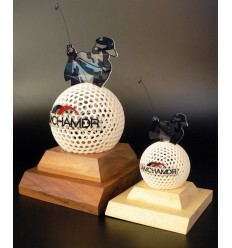 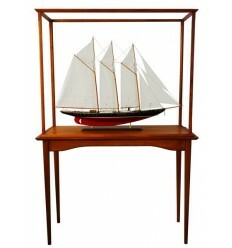 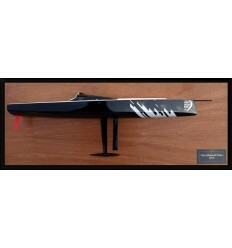 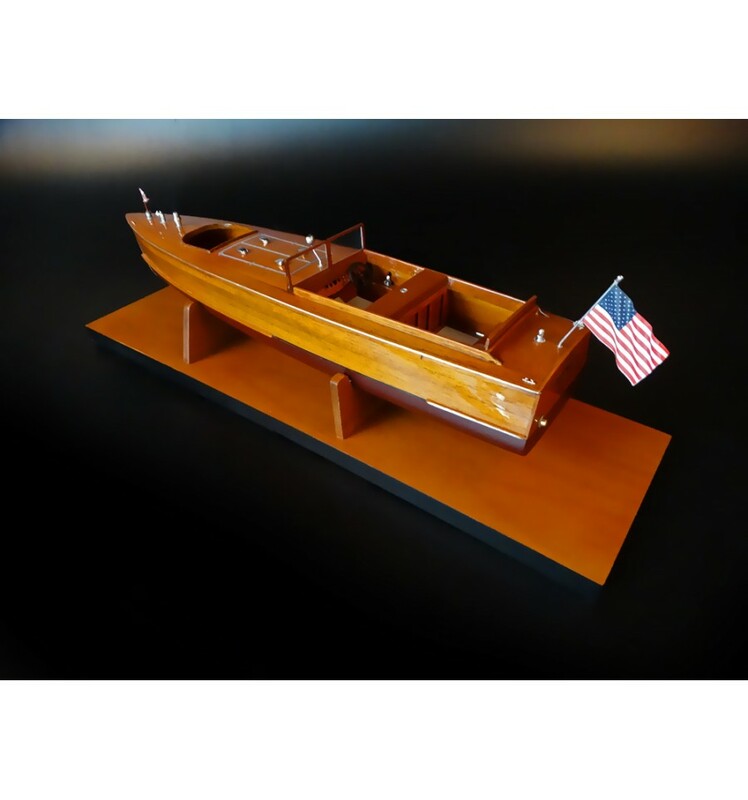 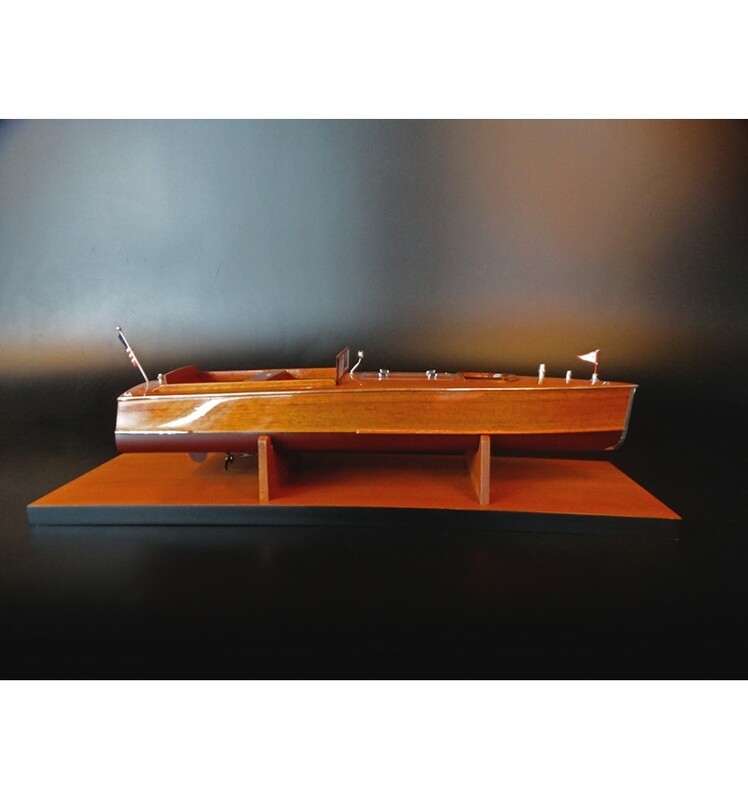 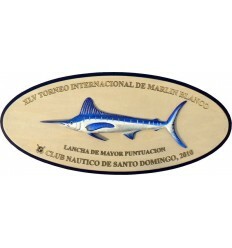 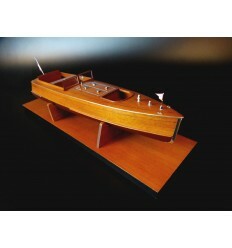 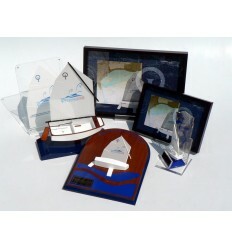 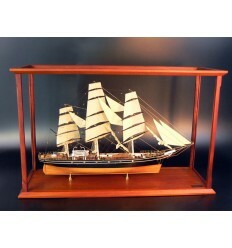 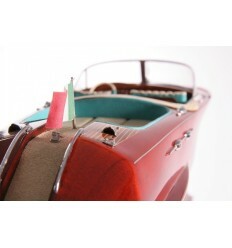 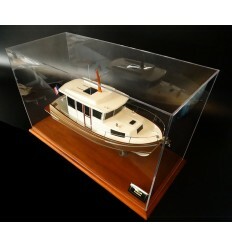 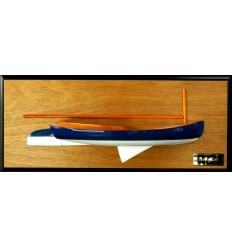 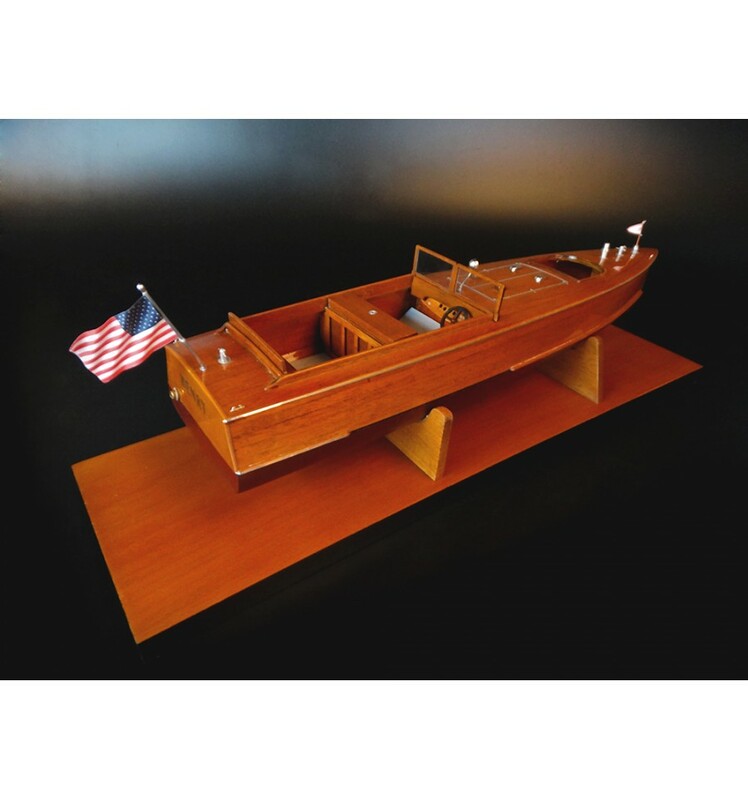 The model is fully customized including the name on transom, painting, fabrics, flag and burgee, real chromed fittings.